The Recherche is a 21-unit property located in the Pike/Pine corridor of Capitol Hill. 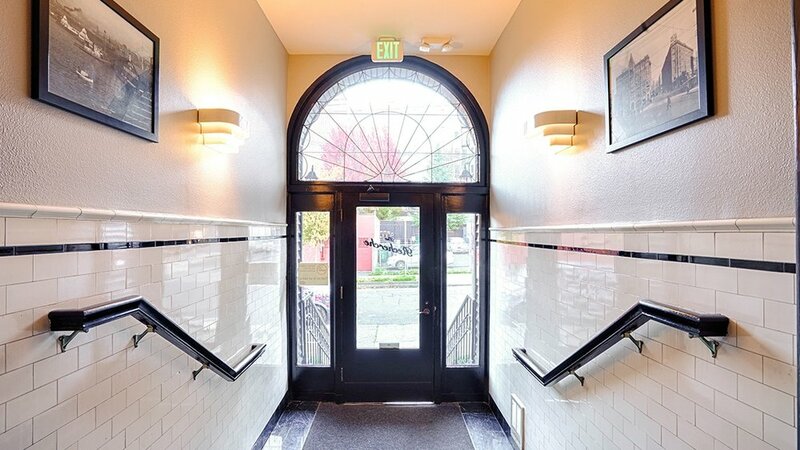 The building is just steps to excellent coffee shops, restaurants, and retail. Close to Downtown, Seattle U, SCC and Broadway.